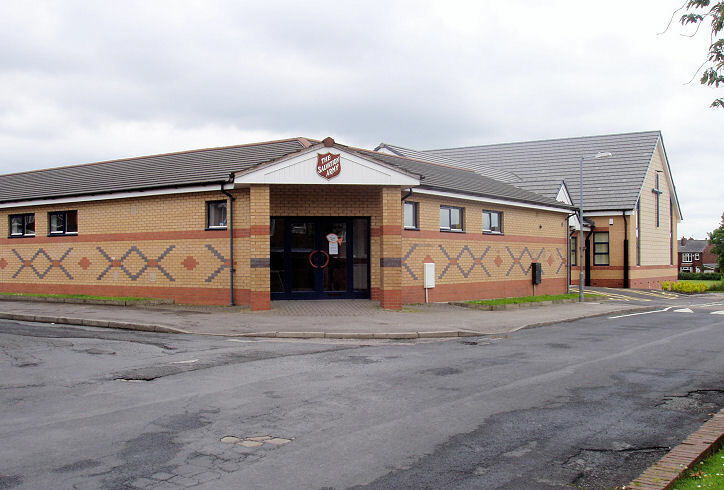 Bolton South Outreach Centre (Salvation Army), on Aldred Street. © Rob Brettle. 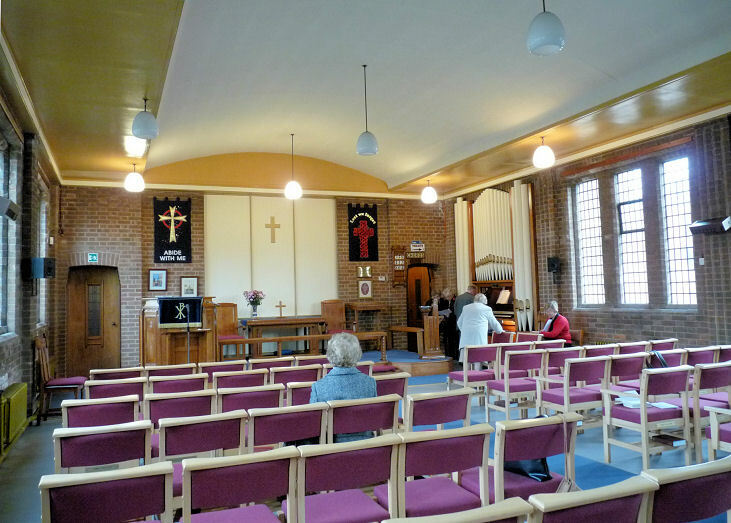 David Collier advises that this was a re-build on the site of Haynes Street Mission. 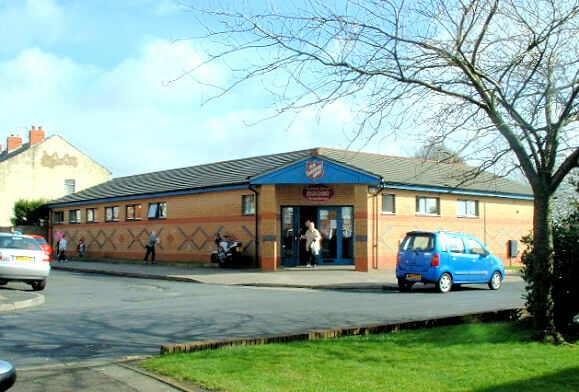 The SA moved into here from Bella Street (see below). Another view. SD 699 071. © Mike Berrell. A large new building had been added by 2012, visible to the right here. Another view. 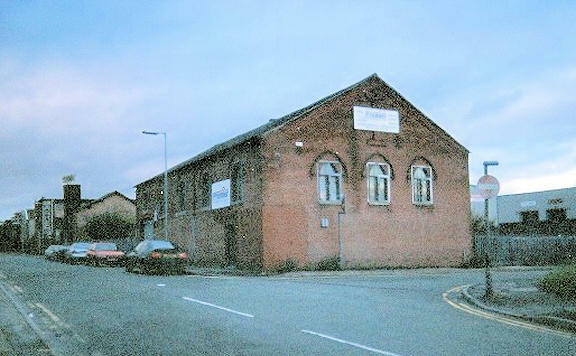 What is now the "old" building is now used for social and community purposes. Both © David Collier (2012). Church of the Good Shepherd (Polish R.C.) on High Street. SD 713 078. © Mike Berrell (2010). 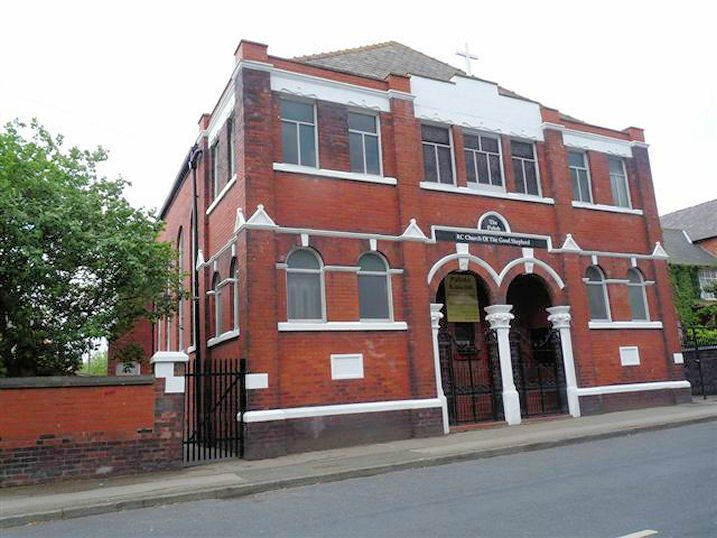 It was originally High Street Independent Methodist Church (1893/4). Closed in the 1960's, it was soon re-opened as the present church. 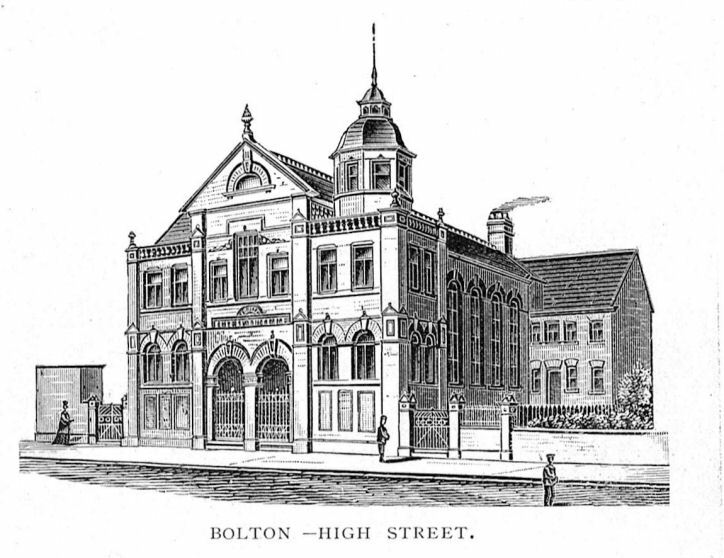 An illustration of the building as it was a few years after it was built, from "A Souvenir of the Hundredth Annual Meeting of the Independent Methodist Churches", 1905, in David Collier's Collection. 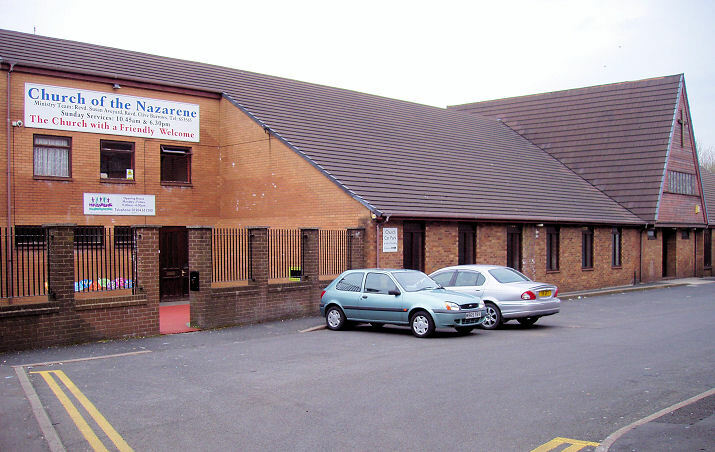 Church of the Nazarene on Southend Street (off St. Helens Road). 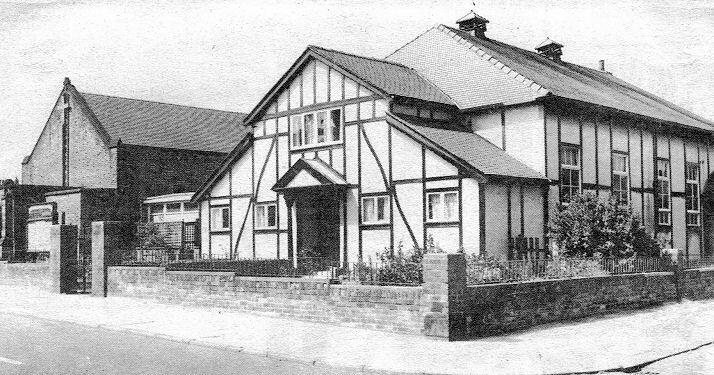 Previously the Holiness Tabernacle from 1932 until 1952, when the present church was built. Interior view. SD 702 074. 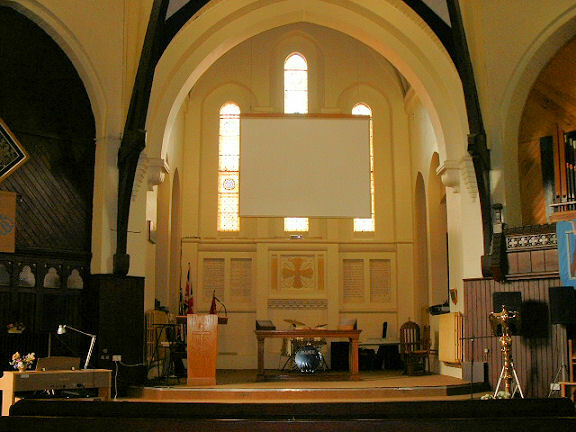 Both photos © David Collier, and the old picture of the Tabernacle from his collection. Link. 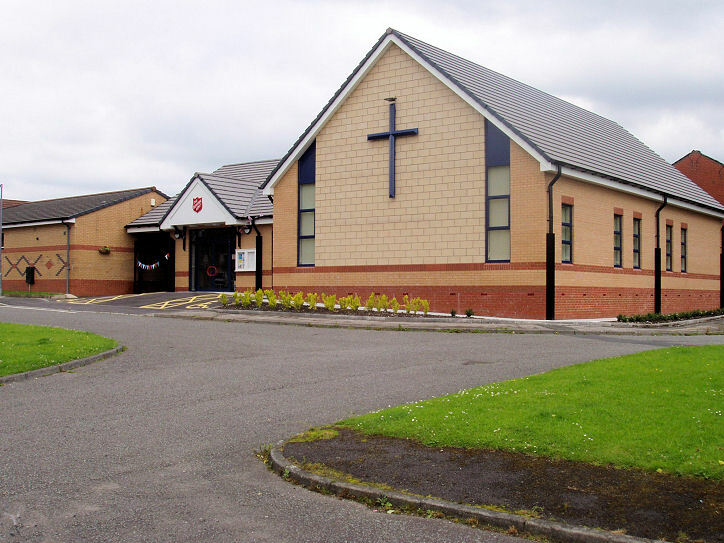 The former Daubhill Congregational Church was originally two almost identical buildings side-by-side, one church and one Sunday School, but was closed in the late 1960's or mid 1970's. 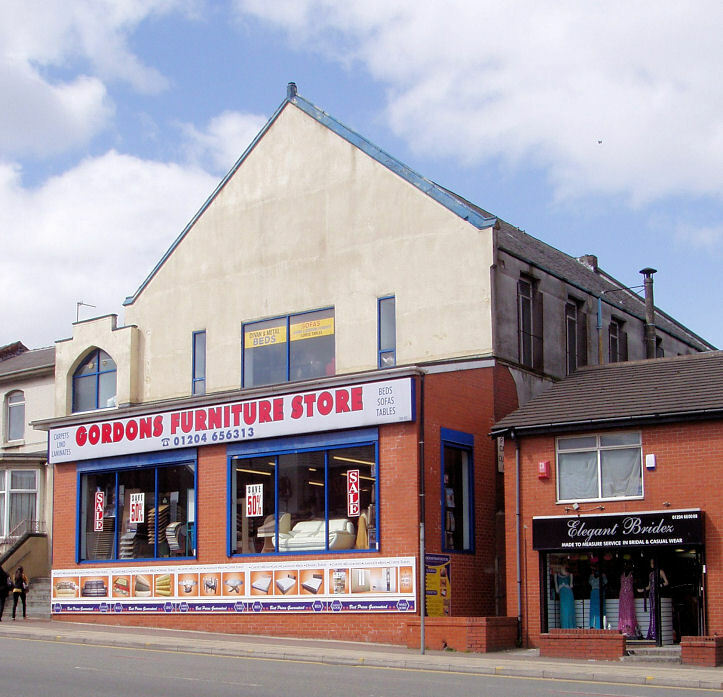 One was demolished for dry rot, the other now serves as a furniture shop. The lean-to is not original! SD 706 079. © David Collier. 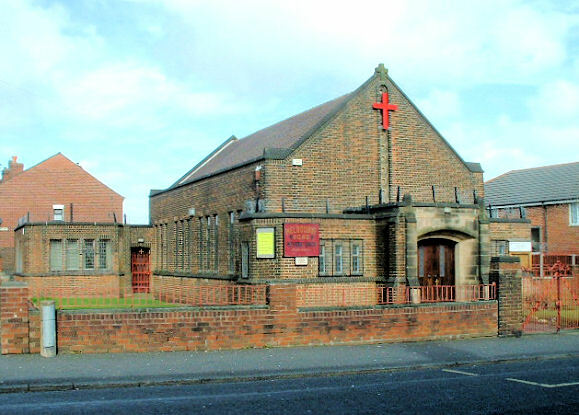 Melbourne Road Methodist Church on Willows Lane. Interior view. SD 700 079. Both © Mike Berrell. 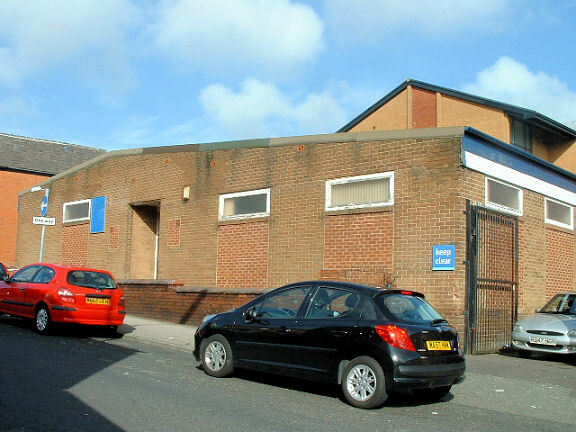 The previous building continued to be used as a Sunday School and church hall when the congregation moved into the present building, but became disused (perhaps in the 1990's), and was demolished in 2006. From an old newspaper clipping in David Collier's Collection. New Testament Church of God on Church Avenue. SD 704 078. © Mike Berrell. 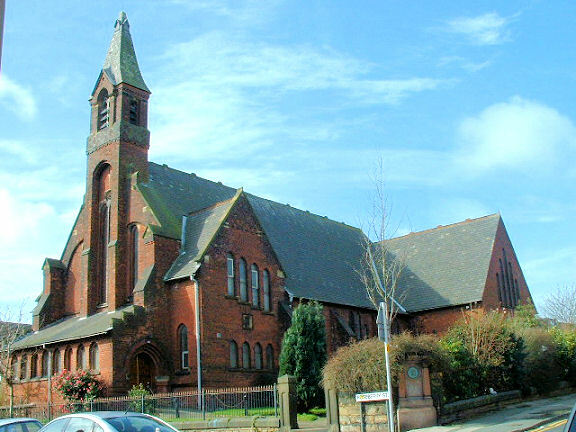 St. George the Martyr on Church Avenue. Interior view. SD 703 078. Both © Mike Berrell. Link. 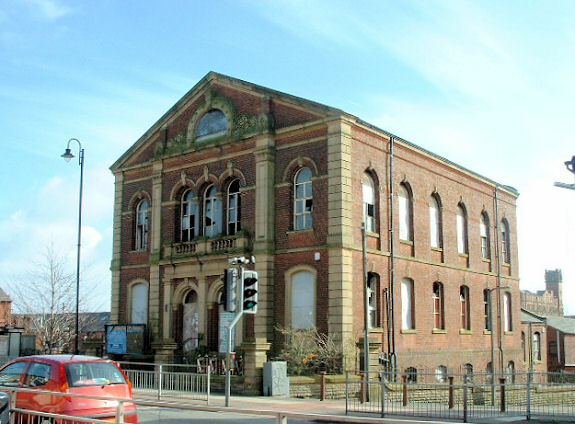 The former St. Peter (Methodist, previously Primitive Methodist) on St. Helen's Road/Derby Street is now derelict. SD 706 078. © Mike Berrell. 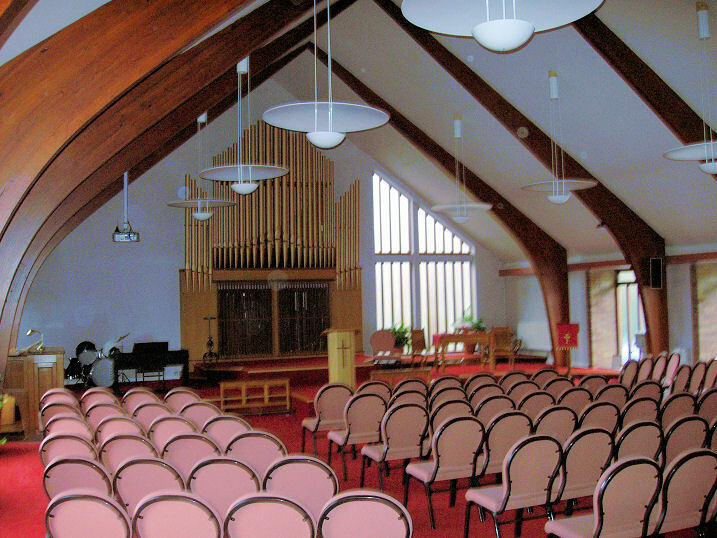 David Collier has advised that this church has since been demolished following a fire in 2009. 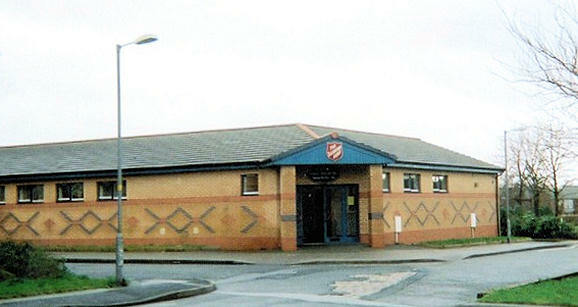 Former Salvation Army Hall on Bella Street. © Rob Brettle. 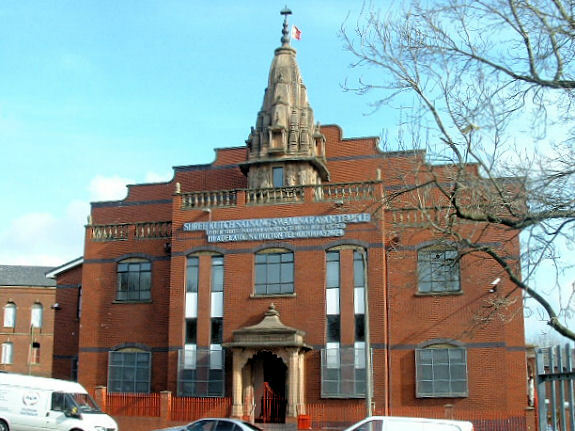 Shree Kutch Satsang Swaminarayan Temple (Hindu), dating from 1992, on Adelaide Street. 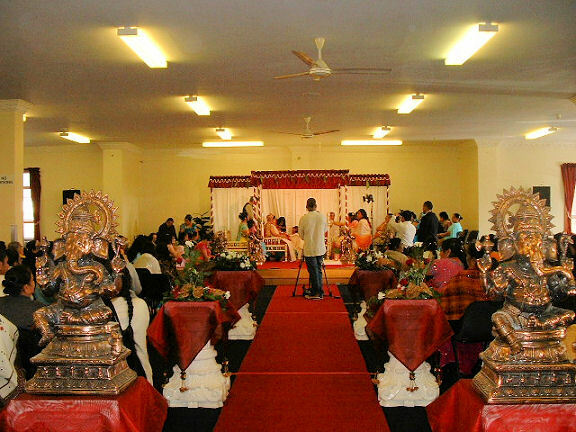 Interior view (just prior to a wedding). SD 706 077. Both © Mike Berrell. 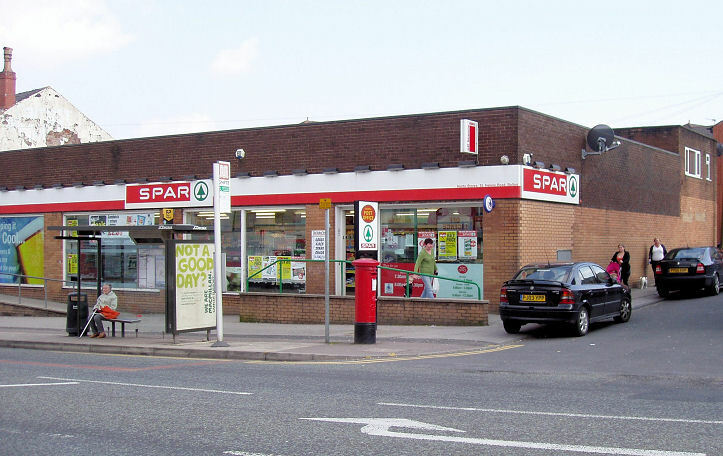 Although nothing remains, the site of Zion Methodist Church is where a Spar supermarket now stands on St. Helens Road. SD 700 072. © David Collier.